PROVIDENCE, RI (August 10, 2008). 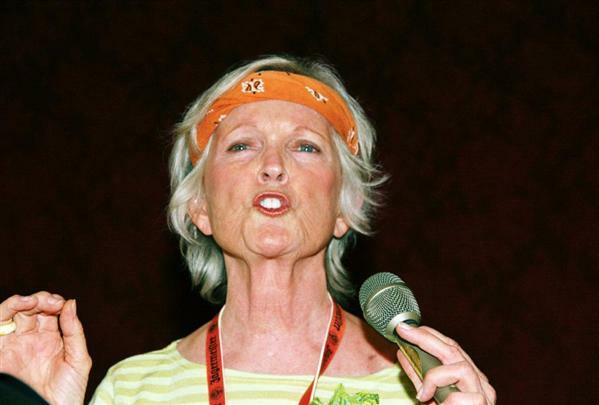 The 2008 Rhode Island International Film Festival (RIIFF) announced the winners in this year’s film competition at its annual Awards Ceremony held at the Providence Biltmore Hotel's Garden Room in Providence, RI. George T. Marshall, RIIFF's Executive Director welcomed over 125 attending filmmakers at the ceremony. He was joined by Adam Short, Producing Director; Demetria Carr, Associate Producing Director; and Chase Huneke, Programming Manager. "It's been an amazing and sensational year for us," said RIIFF Executive Director George T. Marshall, "We had films screened and filmmakers attend from all over the world. The box office and audience levels were up significantly over last year. And we were blessed to have Bythe Danner, John Ratzenberger, Richard Jenkins, Mark Margolis, Kevin Sheridan, Ron Palillo, Dan Butler, Jason Clarke and Marlyn Mason on hand to join in the cinematic celebration. "Audience feedback has been equally strong, a clear indication that we were able to achieve the right programming mix. Of course, this is only due to the exceptionally strong films submitted to the Festival; so the kudos really belong to the filmmakers who made this year's event happen. We also had an exceptional staff in place that was filmmaker-centric and worked together as a team; making a clear difference in how this Festival was produced." This year’s RIIFF ran August 5-10th and showcased 289 cinematic works submitted from over 53 countries, and 32 states in the United States. The 2008 RIIFF presented 58 World Premieres and 41 US/North American Premieres. Following months of adjudication and review, Festival films were selected from over 3,000 international submissions. Attendance levels were well above 2007 records with 12 sold-out screenings throughout the week. Over 300 filmmakers registered with the festival in turn representing more than 100 titles that hailed from New Zealand, Belgium, Australia, Japan, Ireland, China, Germany, the United Kingdom, Canada, France, Italy, Spain, Switzerland and Peru. For the second year in a row, the Festival’s opening night took place at the Providence Performing Arts Center (PPAC), the elegant and historical theater, located at 220 Weybosset Street in the heart of downtown Providence. A record crowd of over 2,000 were in attendance. Since RIIFF is one of only 62 film festivals (out of 7,000) world wide that is accredited by the Academy of Motion Picture Arts and Sciences (AMPAS) the Opening Night has become a crowd-pleasing salute to the Art of the Short Film. Actor, John Ratzenberger was the Master of Ceremonies. HB Communications and Sony Corporation showcased the latest media equipment in the lobby of the theatre as well as sponsoring the High Definition exhibition of the evening's films. • The George M. Cohan Ambassador Award presented to Rhode Island actor, Richard Jenkins. 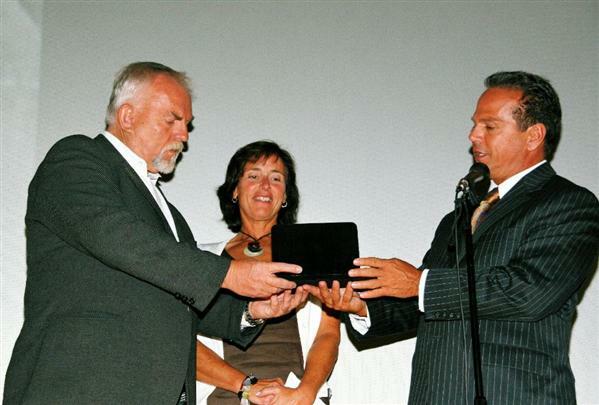 • The Key to City of Providence presented to actor, John Ratzenberger. The Annual RIIFF Producers Circle Awards for ongoing support of the Festival went to Paul Brooks, City of Providence; Steve Dirksmeier of Sony Corporation; and Christina Mealey, former Director of the KidsEye Summer Filmmaking Camp. 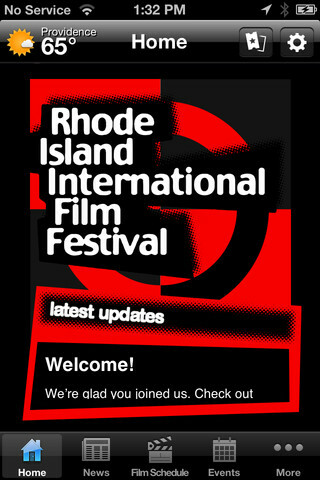 Honorary co-chairs for the 2008 edition of the Rhode Island International Film Festival are Providence Mayor David M. Cicilline and US Congressman James Langevin. 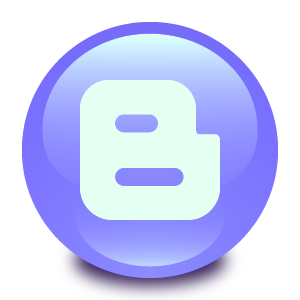 The Festival's 2008 design and look were created by Antonio Cortez. The RIIFF Awards were presented by RIIFF Executive Director George T. Marshall; Demetria Carr, RIIFF's Associate Producing Director; Jocelyn Donaghue, Courthouse for the Arts and Mary Healey Jamiel, documentary filmmaker. The Rhode Island International Film Festival was supported in part by the City of Providence, the Providence Tourism Council, the Providence Department of Arts, Culture & Tourism, WJAR TV10, The Providence Phoenix, Clear Channel Communications, Sony, HB Communications, SAG/INDIE, CVS, NewEnglandFilm.com, the Rhode Island State Council on the Arts, Amtrak, URI's College of Arts and Sciences, URI's Feinstein College of Continuing Education, the URI Film Media Program, Rule Broadcast/Boston Camera, Enterprise Rent-a-Car, Art New England Magazine and contributions from members and community supporters. The Flickers Arts Collaborative, an organization with 25 years of experience presenting major artistic events as well as independent and foreign films to the public, produces the Rhode Island International Film Festival.